Interesting post on the BassamFellows website regarding travertine. 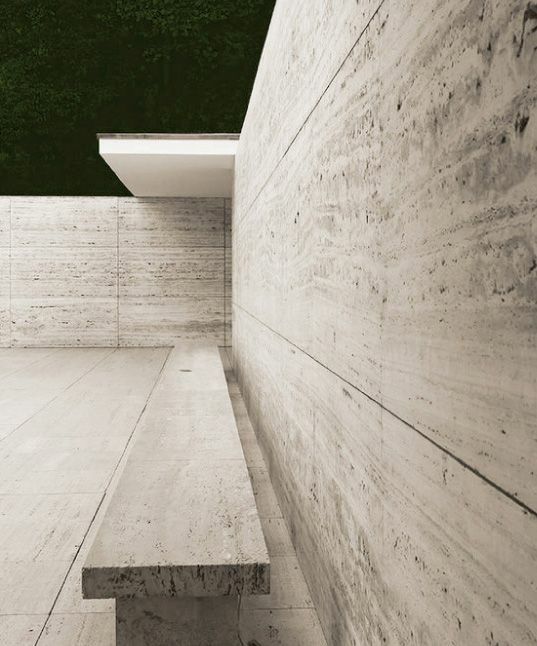 Quarried from Tivoli and used in the pillars of the Roman Coliseum, this limestone conjures up the Modernist masters of the 20th century, such as Mies van der Rohe's paving slabs at the German National Pavilion in Barcelona. Read more here.